Selected for superior aromas & accelerated performance in Midwest hopyards. Aroma profiles determined by brewers themselves through our extensive Hop sensory program to ensure accuracy. Field-tested by growers and trial brewed by top craft brewers. Never before seen genetic crosses showcasing truly unique (and superior) flavor profiles​​. ​Get ready for the next evolution of craft beer. 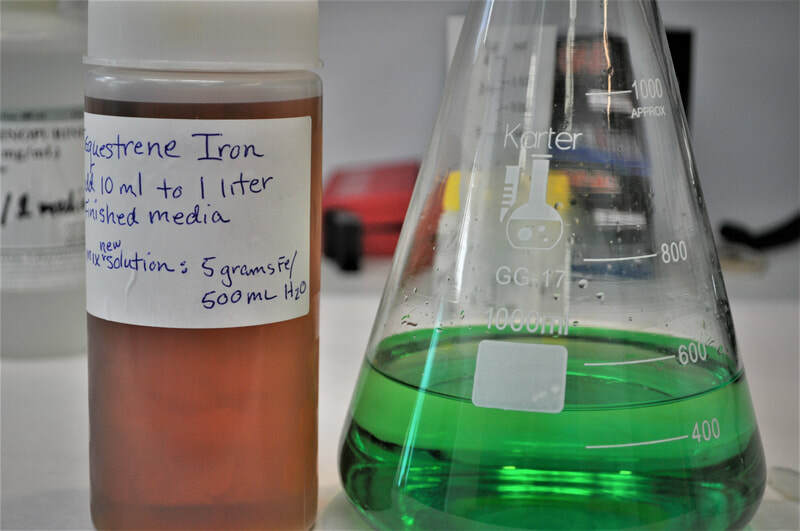 Out of the thousands of hops grown, less than 1% make to final stages of being a possible new cultivar. 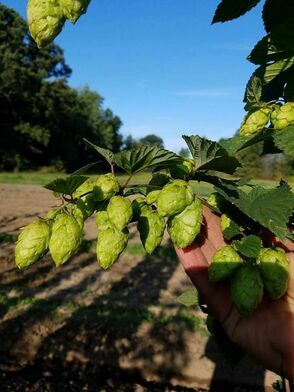 Most hop growers in the Great Lakes region are aware that hop breeding programs located elsewhere have proven they are unlikely to produce and release significant new hop cultivars that are ideally suited for our region's unique climate and growing conditions. In response, Great Lakes Hops discreetly began an extensive targeted hop breeding effort in 2010. Our goal was to develop totally new reinvigorated genetic lines of superior hop cultivars. These exciting new hops will replace the decades old and declining hop varieties commonly found in our regional hopyards. The results of this effort have completely exceeded all expectations. Our hops breeding program is very diverse; encompassing over 100 distinct genetic hop lines and lineages. 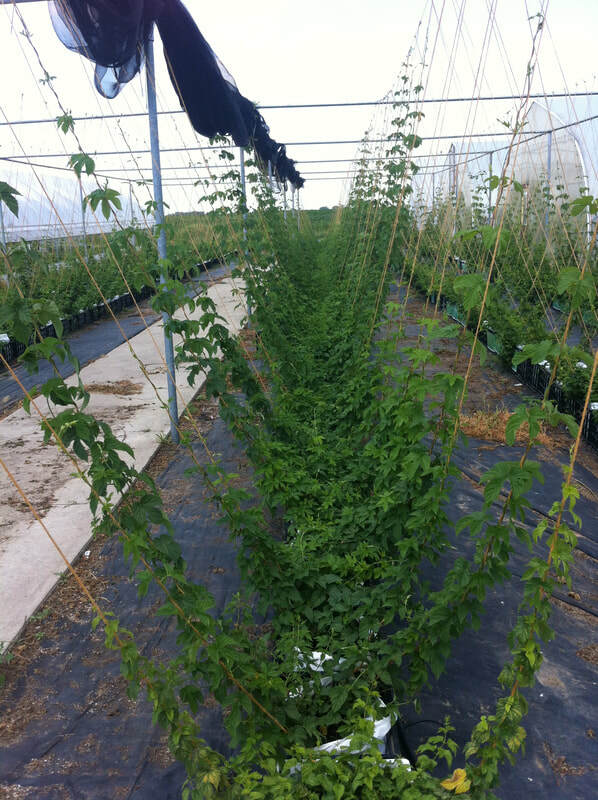 Careful hop selection and targeted genetics were utilized to create the most vigorous and disease resistant plants. Some of our hop lines have been identified as being genetically unique and exclusive to our region. These newly selected hops present unique new aroma and flavor characteristics. 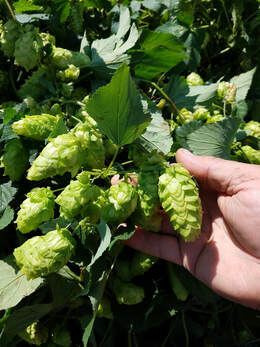 Both hop growers and craft brewers are totally excited about the possibilities. Brewer participation in this program is essential to its efficacy and the support has been overwhelming! The willingness to dive in head first has made all the difference. The GLH Brew Group has exceeded all of our wildest expectations. These incredible new experimental beers have been amazing and have flown off the taps! A big THANK YOU to all of the craft brewers who are participating. Check Out Who's In The GLH Brew Group! 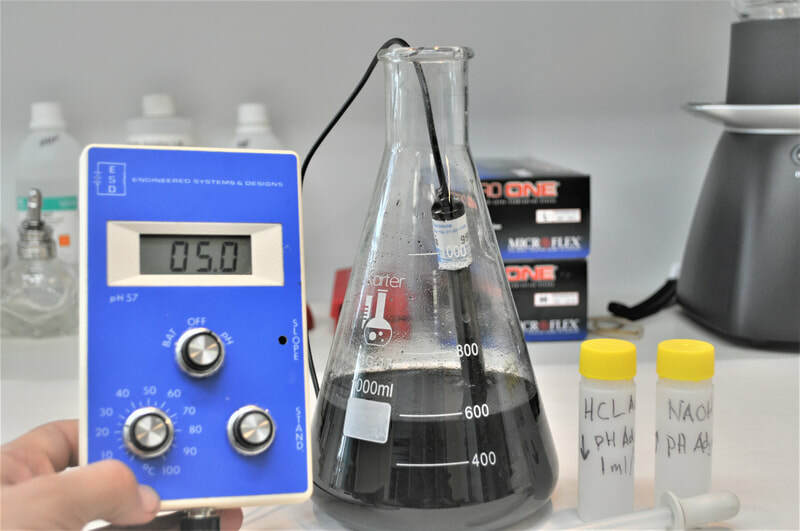 Field performance is essential. Pictured is first season growth of a couple of contenders. 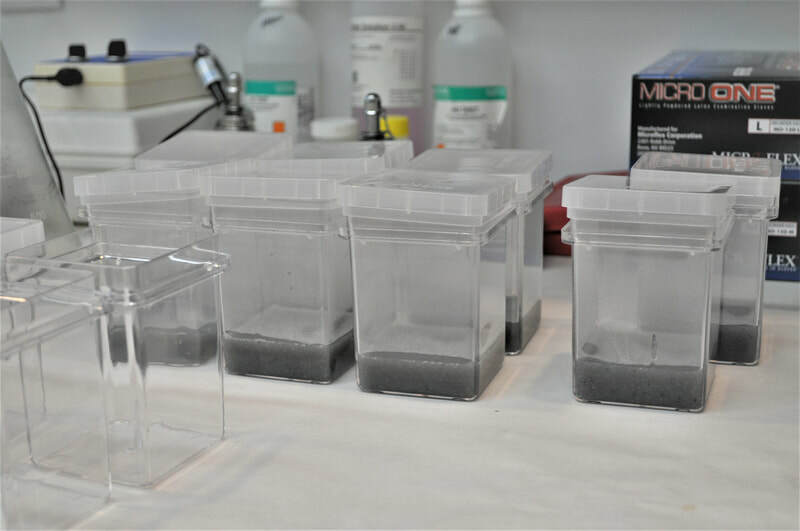 Selecting for better resistance to disease pathogens is a top priority. Currently, over 1.2 million trial plants have been grown, tested and evaluated for the superior traits that both hop growers and craft brewers are looking for. 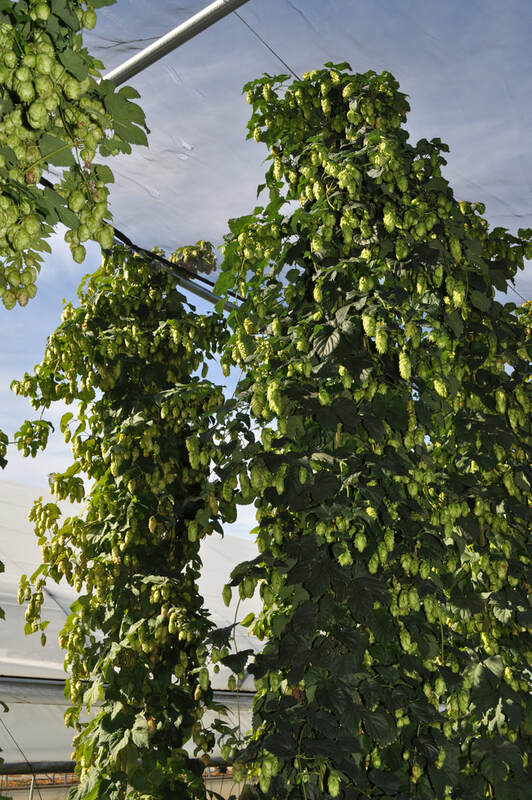 Only the very best plants from each individual hop line have been selected. 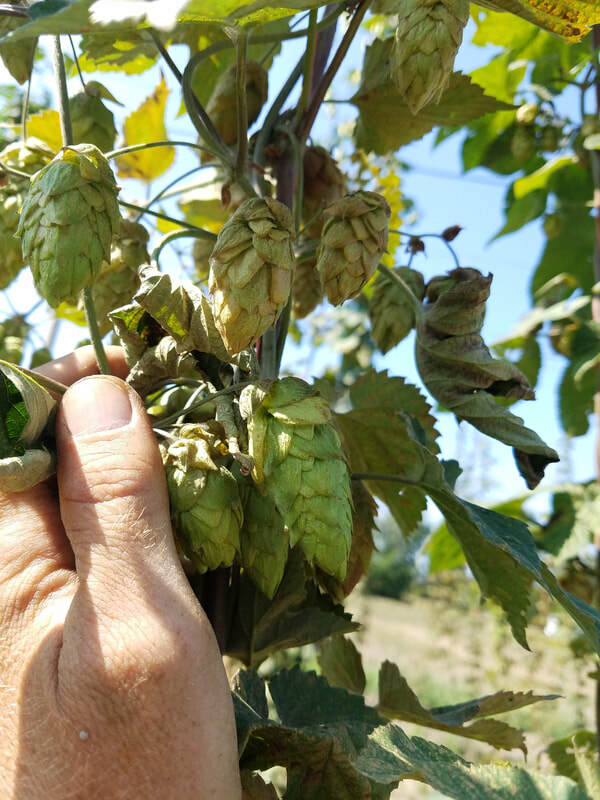 Less than 1 in 10,000 plants has made the grade for final consideration as a possible new GLH Select Hop cultivar release. This exhaustive work has resulted in the first four new outstanding hops being released to participating hopyards in the Spring of 2019. Be sure to follow the progress of these hops as they make their way into brewers kettles. 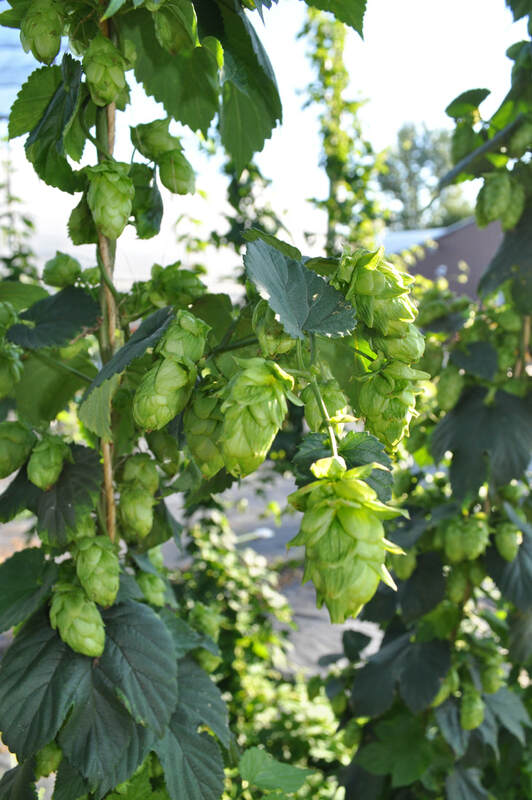 Our portfolio is still overflowing with dozens of other potential new hop cultivars. We are continuously working on further evaluations of this vast collection of unique plants including aroma sensory, field and brewing trials . At this stage, we are seeing our first group of hop introductions as just being the tip of a much larger iceberg. Our intent is to make these top performing new hop cultivars available to as many qualified commercial hop growers as possible. 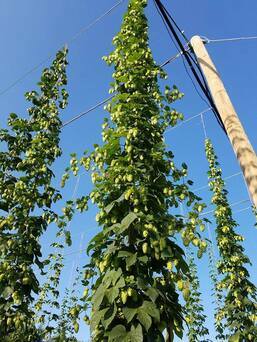 These new hops join our other highly successful proprietary hops Michigan Copper™ & Mackinac™​. 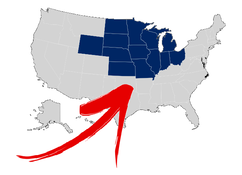 This is an exciting paradigm for our regional commercial hop growers long locked out of the world of superior patented and privately held hop cultivars. A competitive level playing field is a distinct possibility now; not some "what if" discussions and tears held over a beer. Join the Great Lakes Hops vision of what hop growing should be. Its just that simple "...Make craft beer craftier." Continually develop unique superior hop cultivars that will drive the growth of hopyards and craft beer in our region. Build a successful grower/brewer association consisting of the best regional hop growers working directly with the best craft brewers. Investigate and create a shared information network of every aspect of hop culture and processing to ensure consistency and quality in economically viable hopyards While producing superior products for craft brewers. The hop grower must be a well established commercial hopyard having proven high quality standards and solid plans for future growth. Once qualified and approved, grower/group members are committed to paying an annual membership fee to help defray the costs of Marketing and ongoing GLH hop breeding efforts. 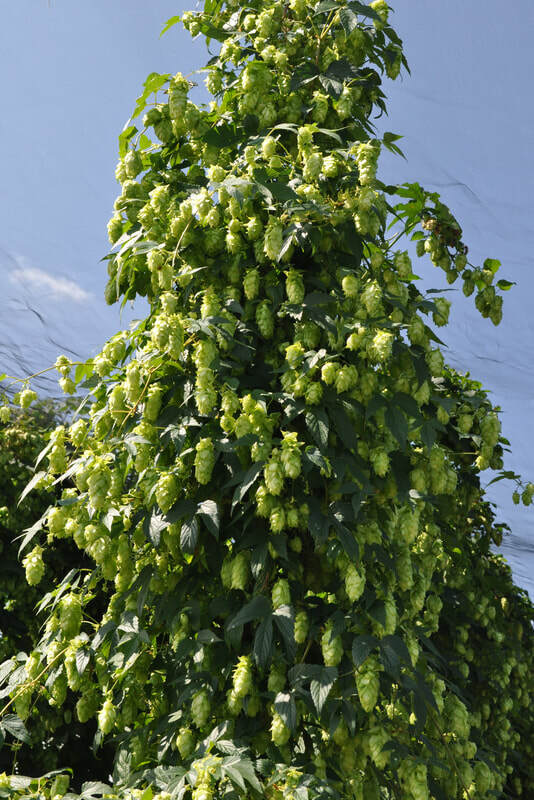 In return, all member growers in good standing obtain access to proprietary GLH hop cultivars. Each hop cultivar minimum and total annual acreage plantings for each new hop cultivar released will be determined by GLH in order to maintain market competitiveness. 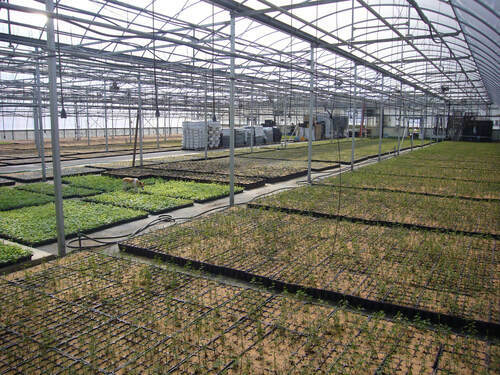 Beyond the initial plant purchase cost, additional proprietary plant royalty fees are paid annually on a simple per plant grown-in-production basis. All annual dues, fees and royalty payments must be kept current and paid when due to remain a member-in-good-standing to have continued access to new future hop cultivars GLH releases. 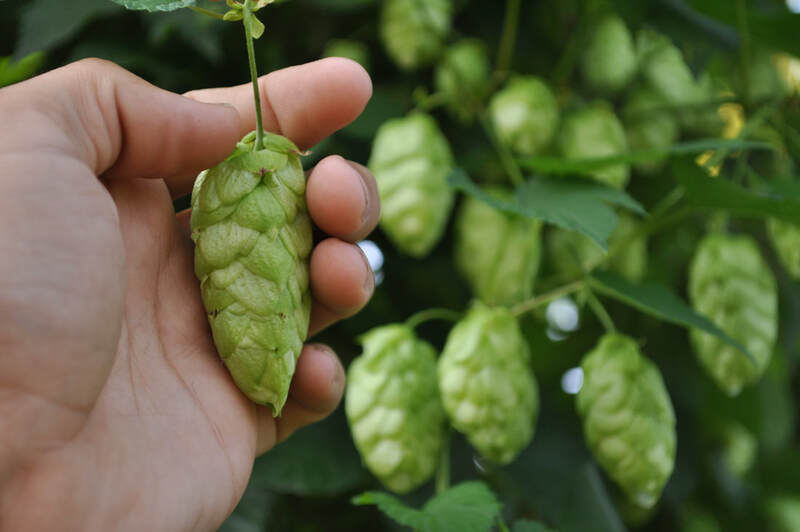 Growers can opt out or add to each purchased hop cultivar on an annual basis by following the GLH approved guide lines to do so. (Minimum order quantities per cultivar may apply). 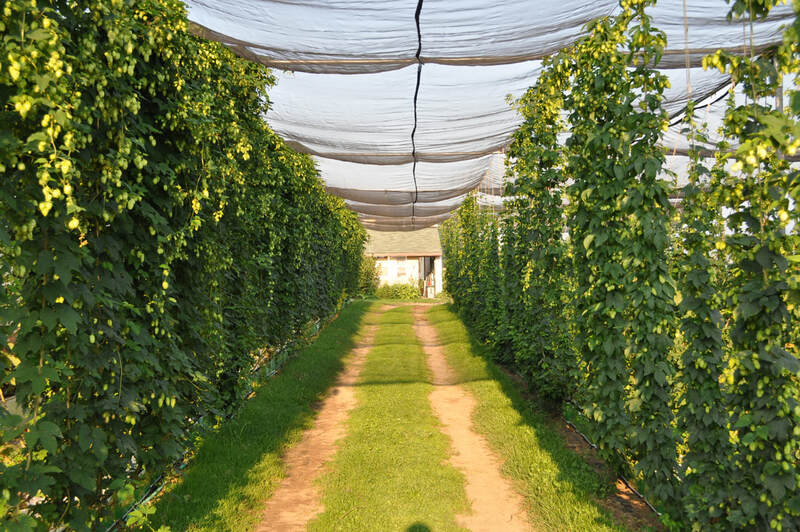 If this opportunity interests you as a current commercial hop grower, please read on. 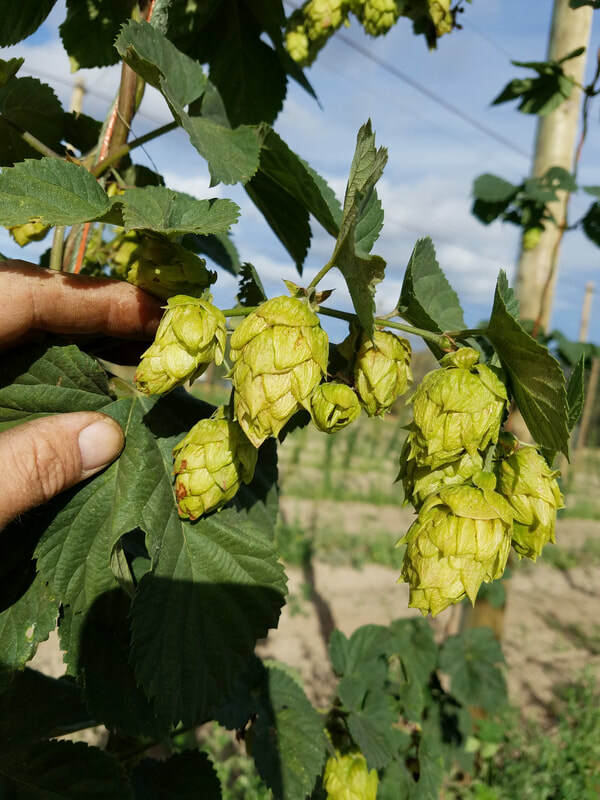 For consideration to join our GLH network of commercial hop growers, please carefully read and understand the GLH grower membership and plant license agreements below. 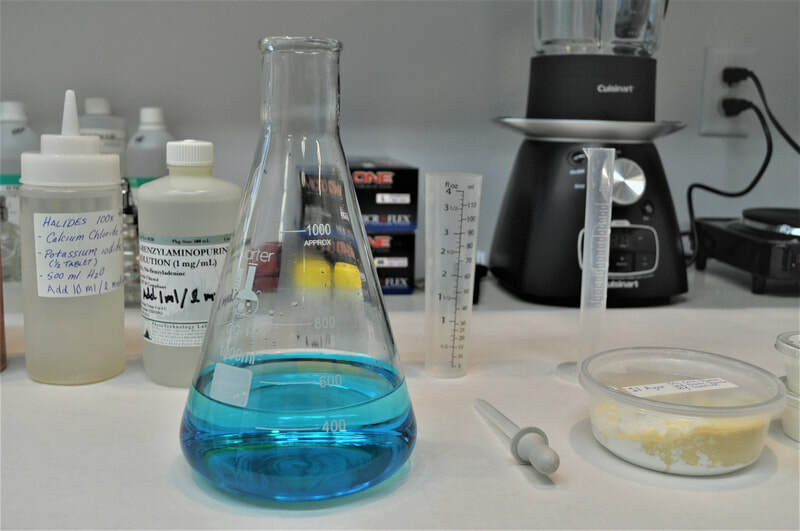 In addition to the membership application and GLH licensing agreement, purchasers of any GLH proprietary varieties will be required to sign a Non-Propagation agreement. GLH requires a signed general sales agreement to be on file prior to receiving any security deposits during the order creation and purchase process of any GLH plant material. *All applications received will be considered by GLH on an individual basis for GLH associate membership. 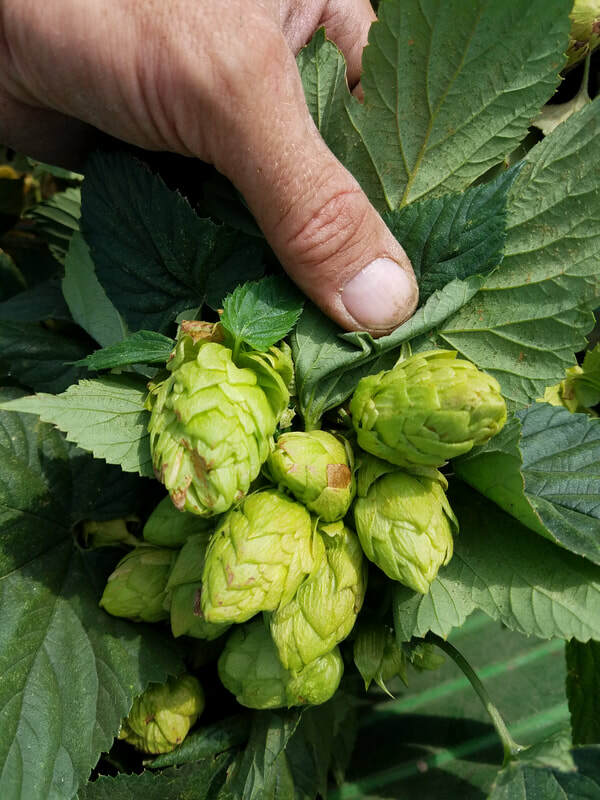 Qualified approved growers will be given full disclosures, choices, and details before any final acceptance and purchase of GLH proprietary hop cultivars. We firmly believe in fair open disclosure with no hidden surprises. 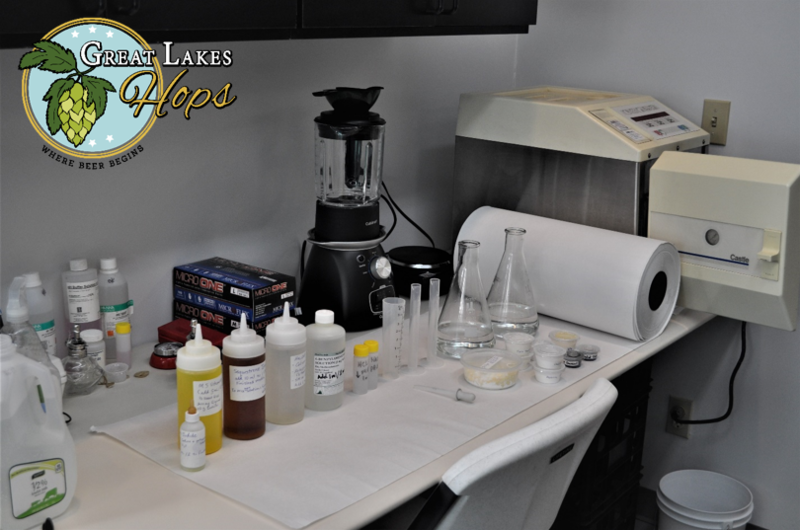 To obtain prompt answers to any questions, please email us at: contact@greatlakeshops.com ​or fill out a Contact Form.